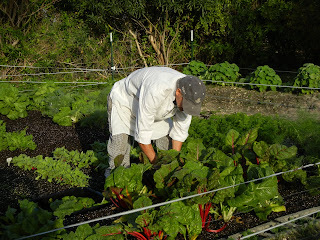 as we make our personal work of art upon our land. 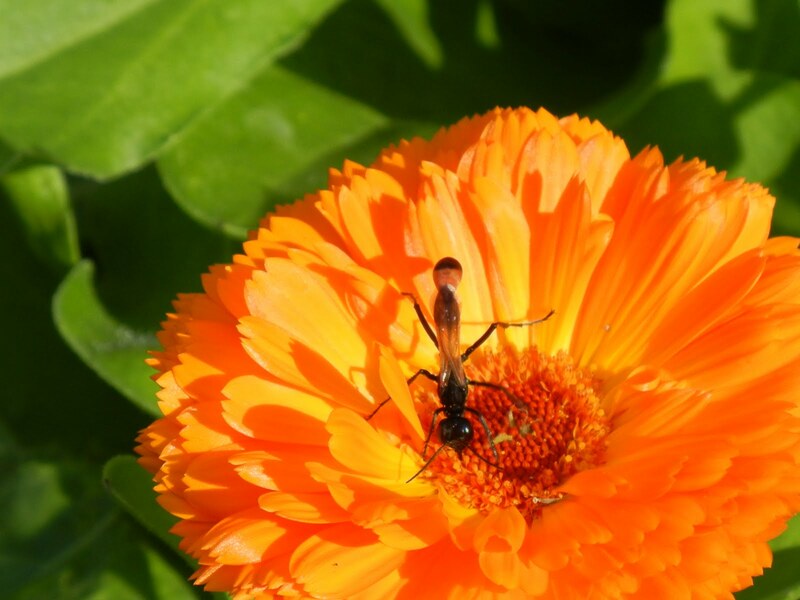 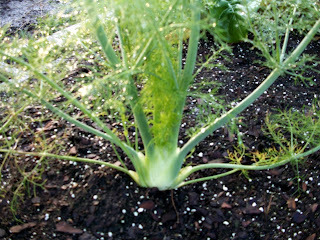 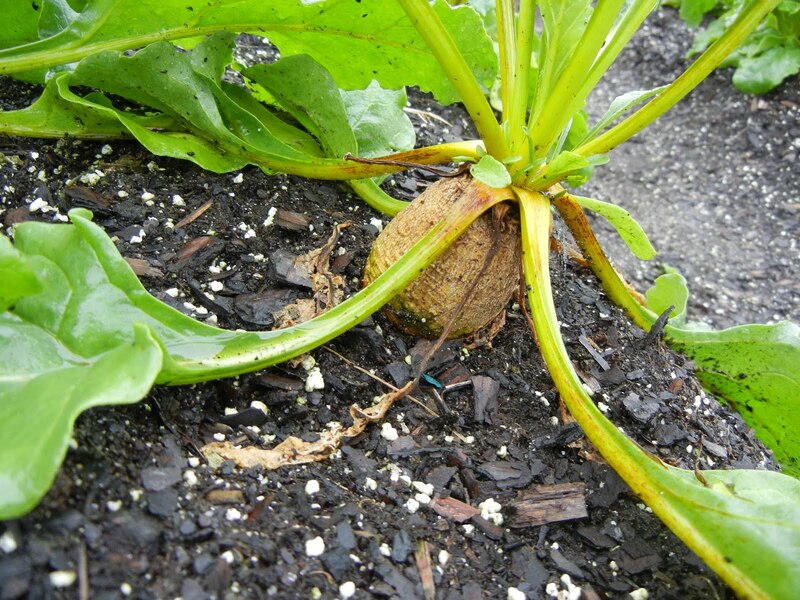 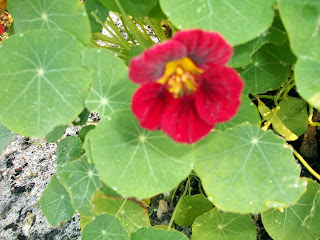 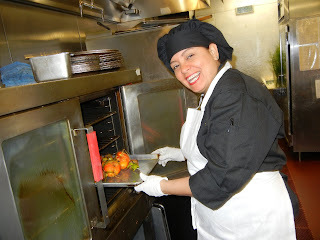 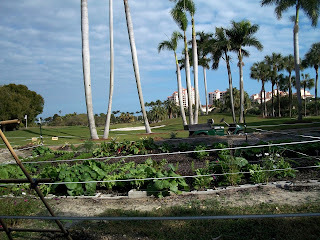 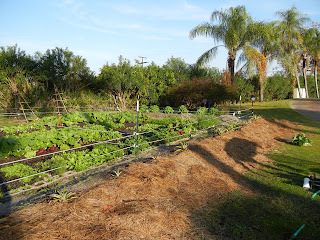 Enjoy these pics from our wonderful Deering Bay Staff and beautiful garden. 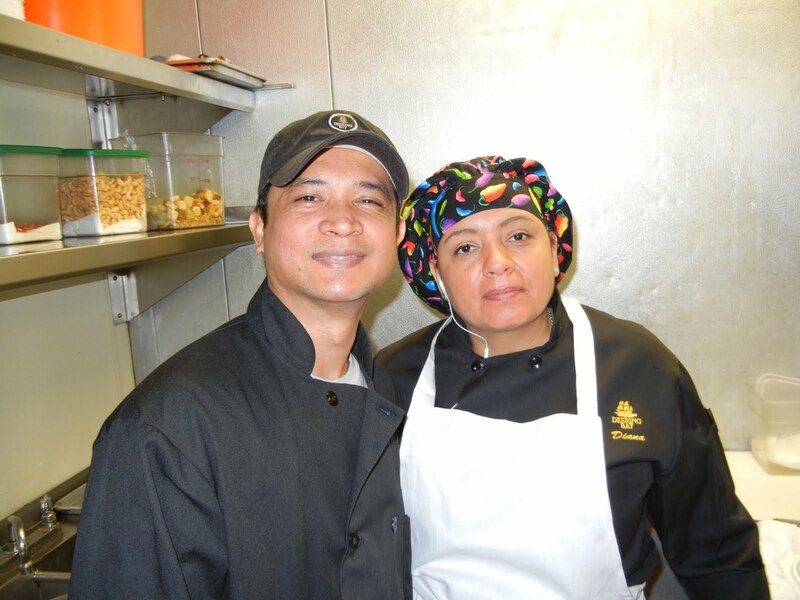 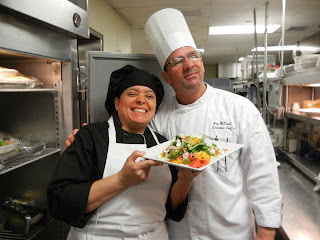 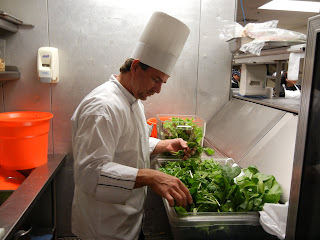 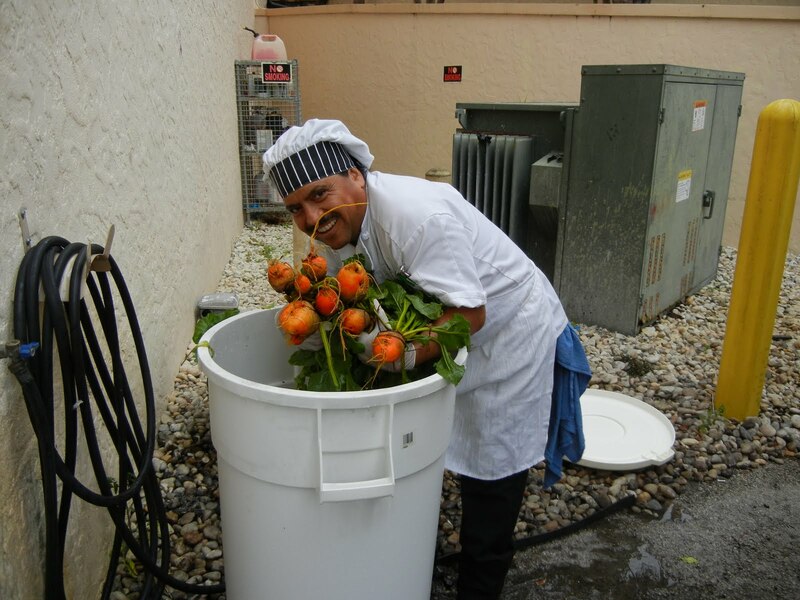 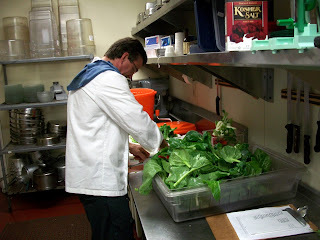 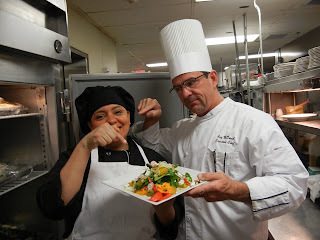 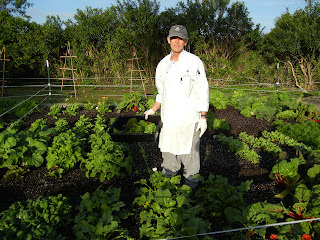 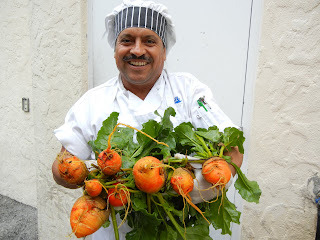 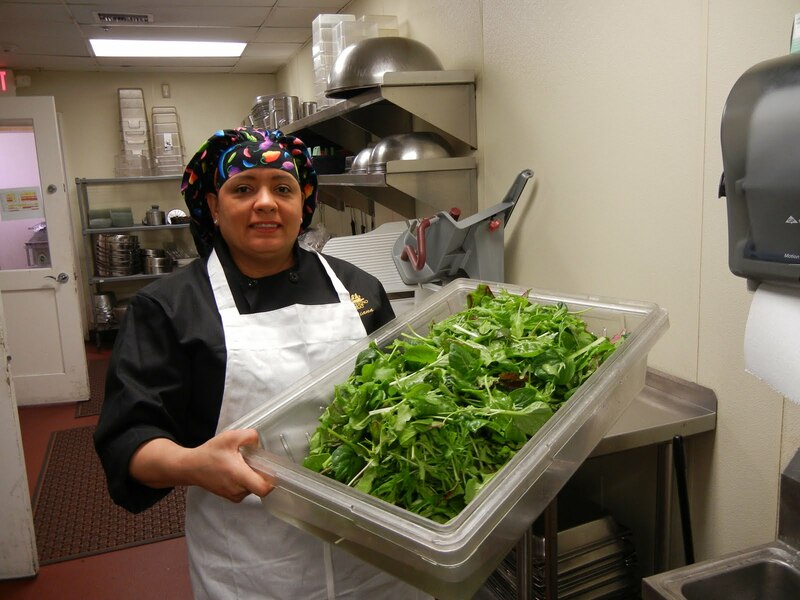 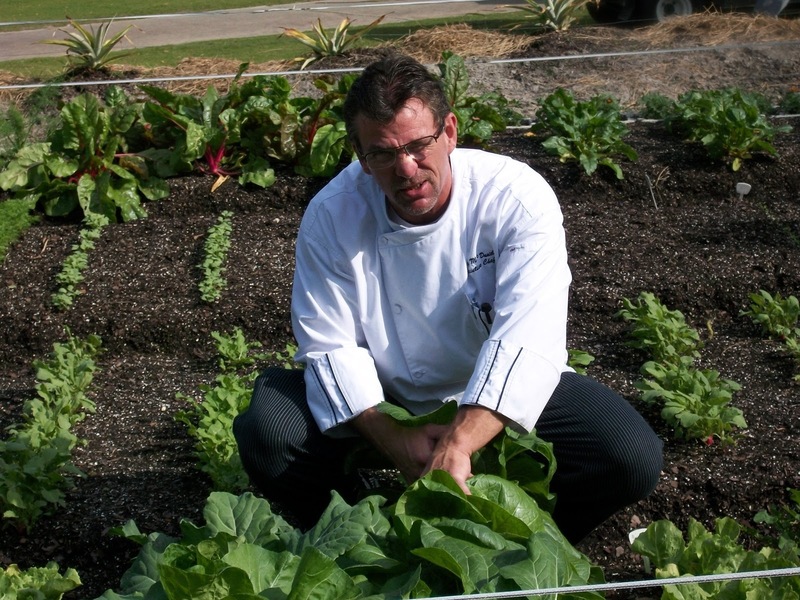 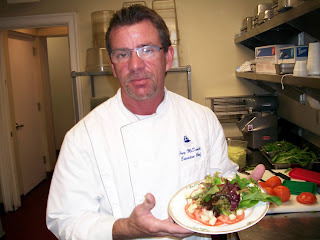 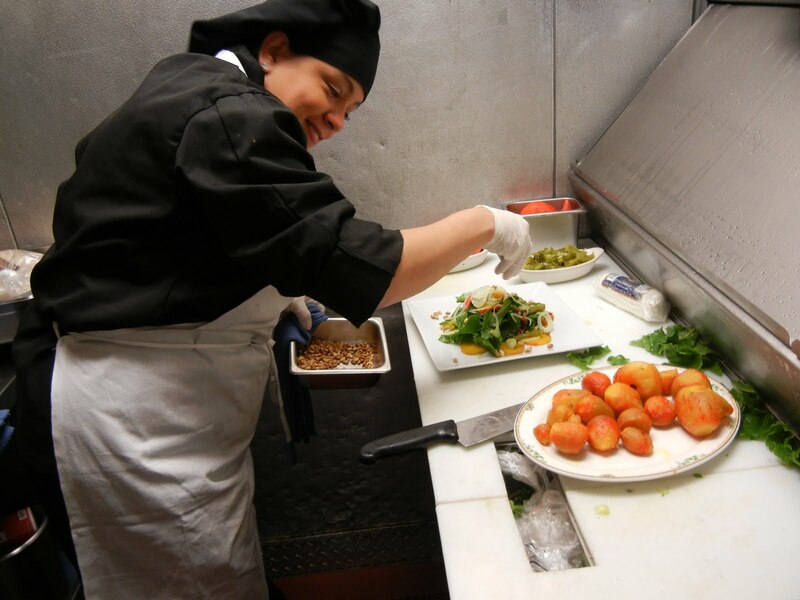 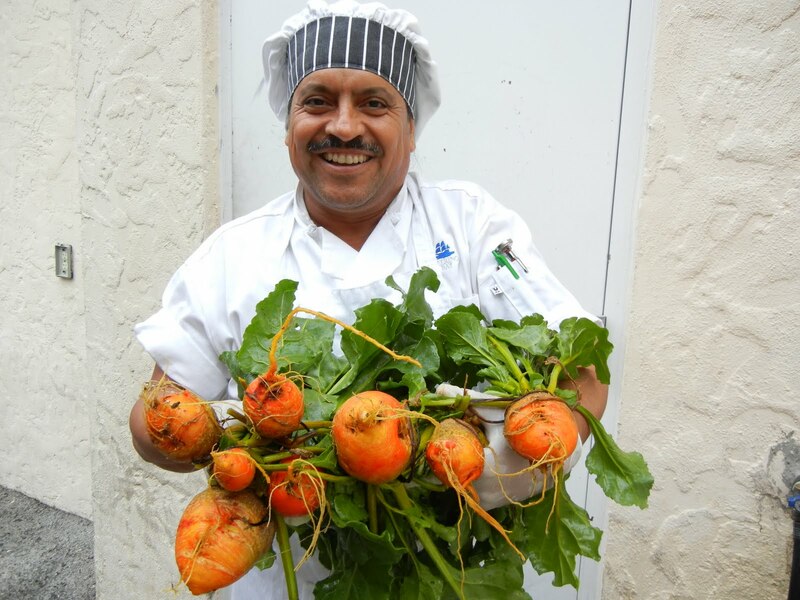 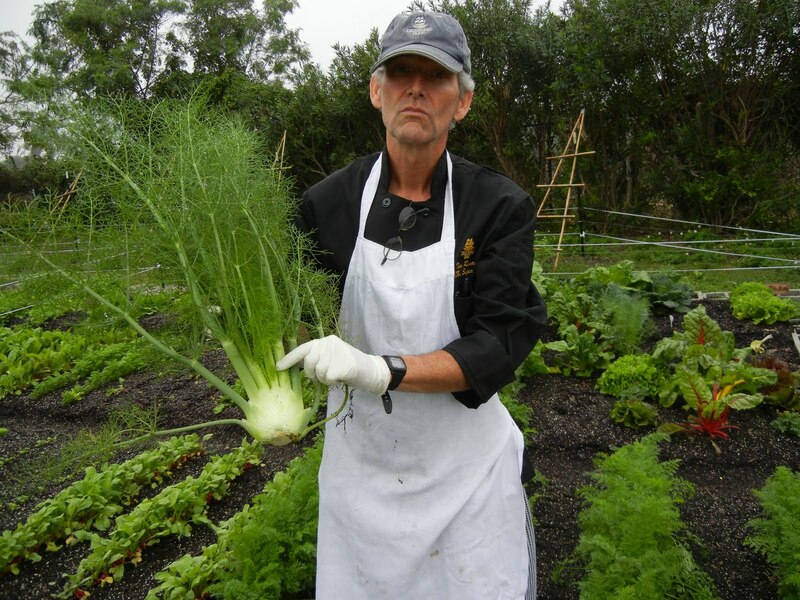 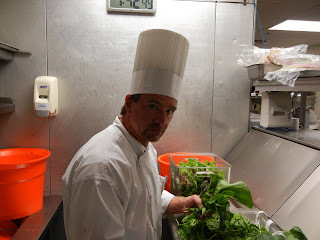 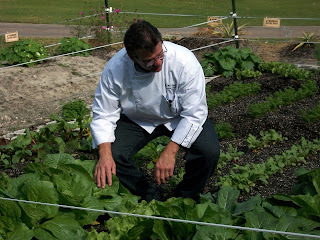 Chef Greg and his staff found plenty of inspiration with the Garden fresh produce this week. 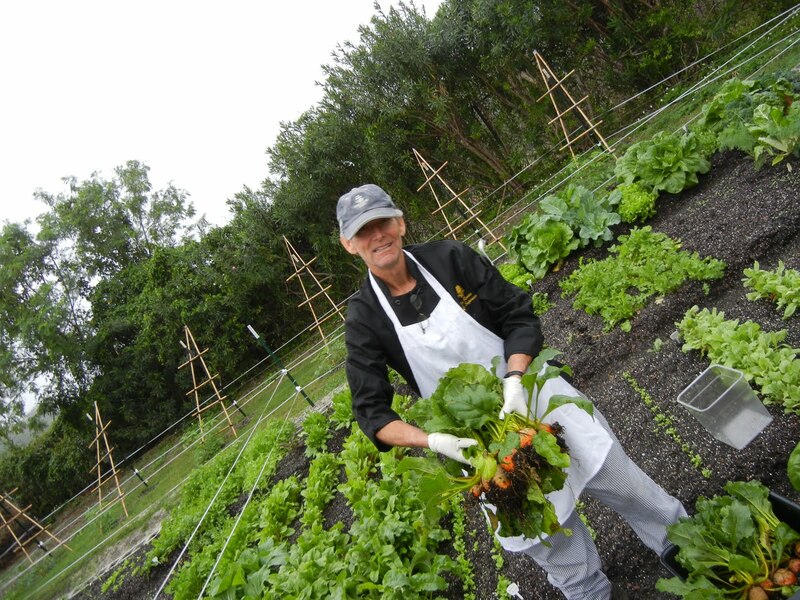 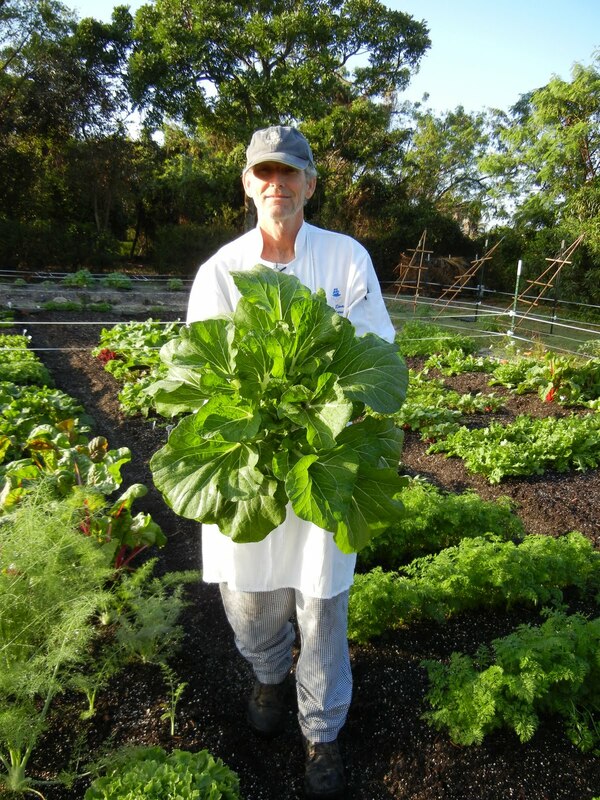 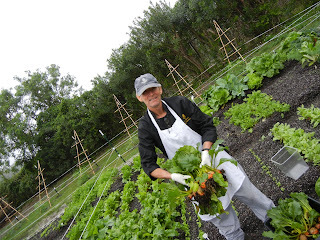 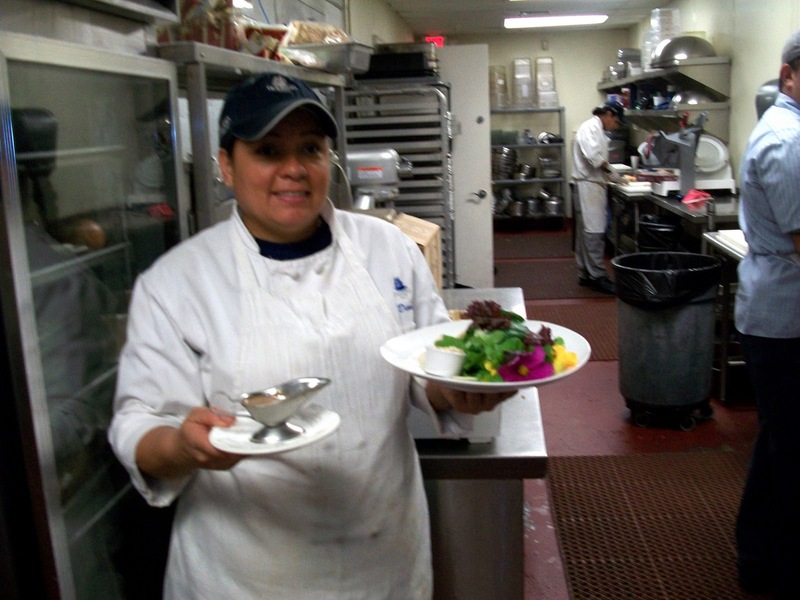 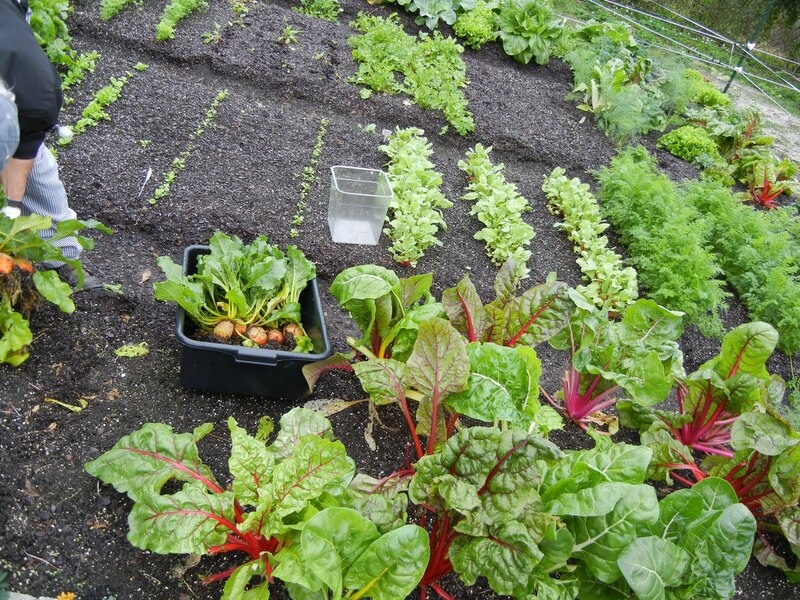 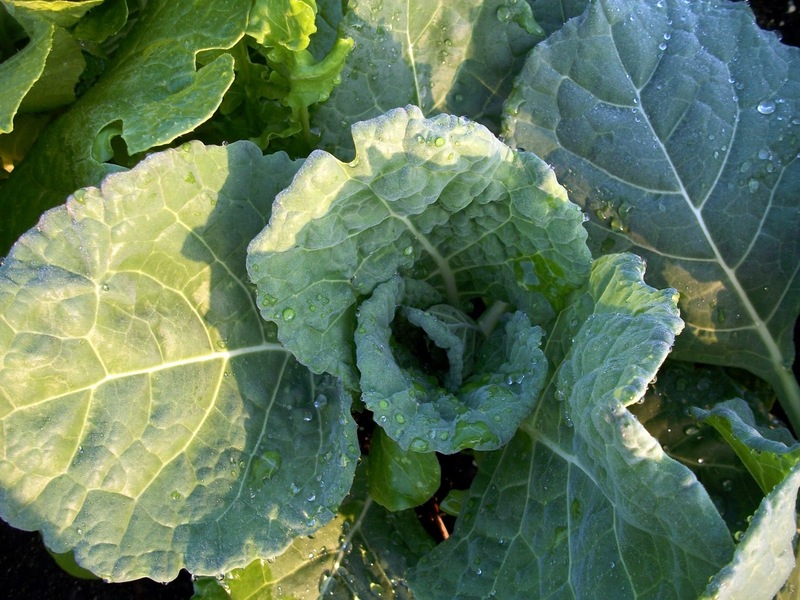 Check Deering Bay's specials menu for rainbow chard, Escarole, chervil, Thai basil, bok choy, sorrel, arugula, Tatsoi, lettuces, radishes and edible flowers!! 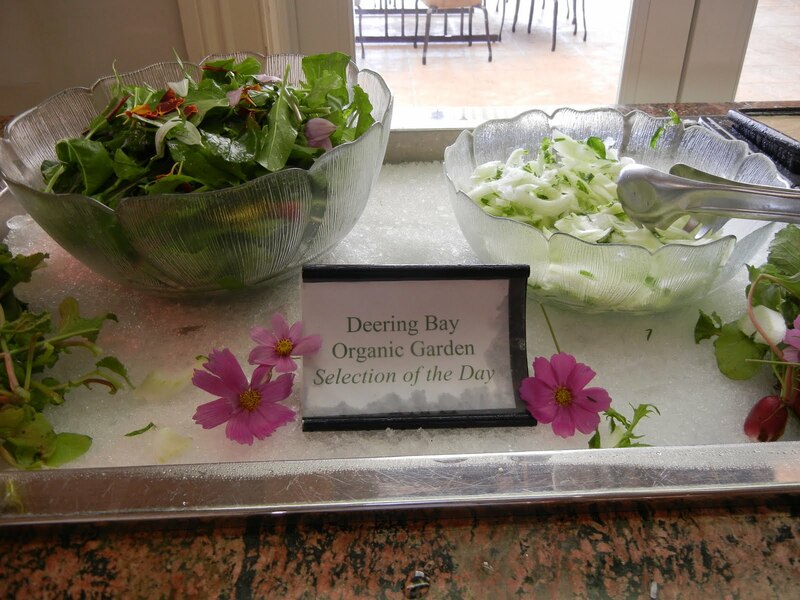 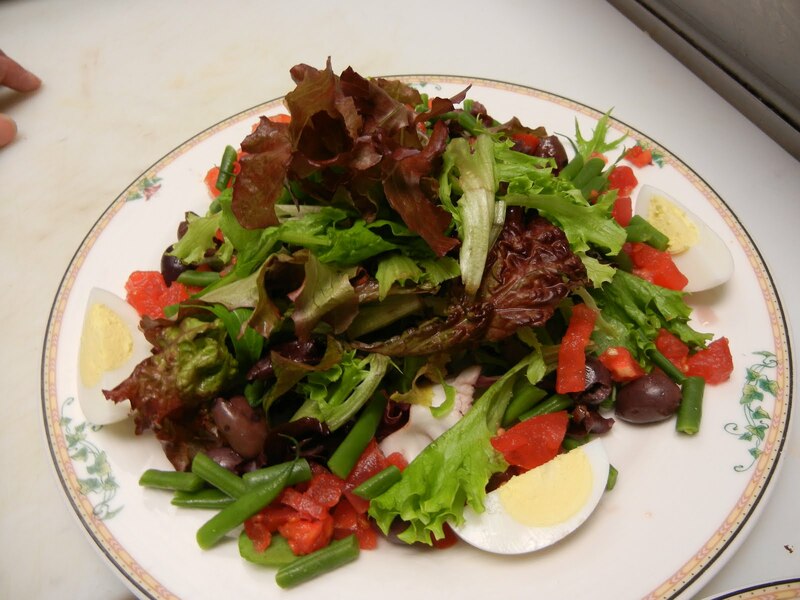 Also remember to check the lunch salad bar for our garden fresh selection. 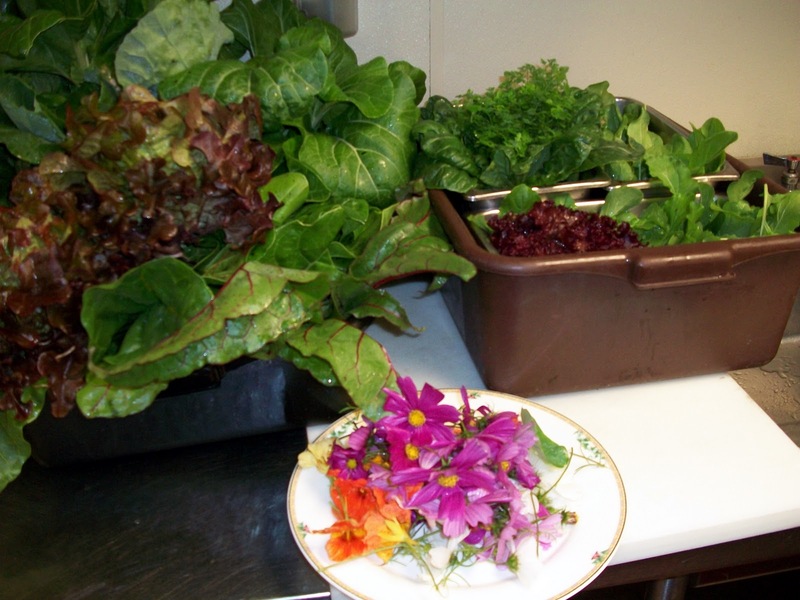 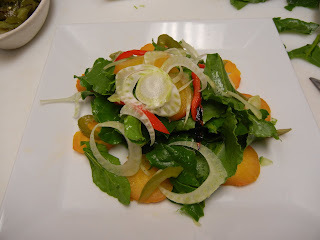 My personal favorite is the rainbow chard and sorrel salad featured this week. 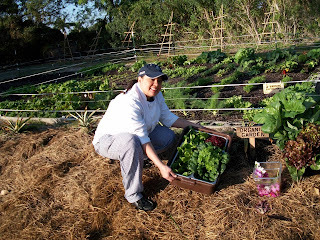 Todays harvest was rainbow chard, tatsoi, bok choy, Arugula, chervil, lettuces, sorrel and some edible flowers. Pictured growing in the Garden golden beets, carrots, radishes, tatsoi, arugula, mizuna, sorrel , edible flowers, escarole, Napa cabbage, lettuces, rainbow chard, collard greens and fennel. 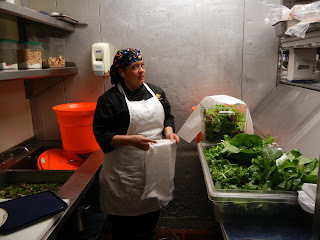 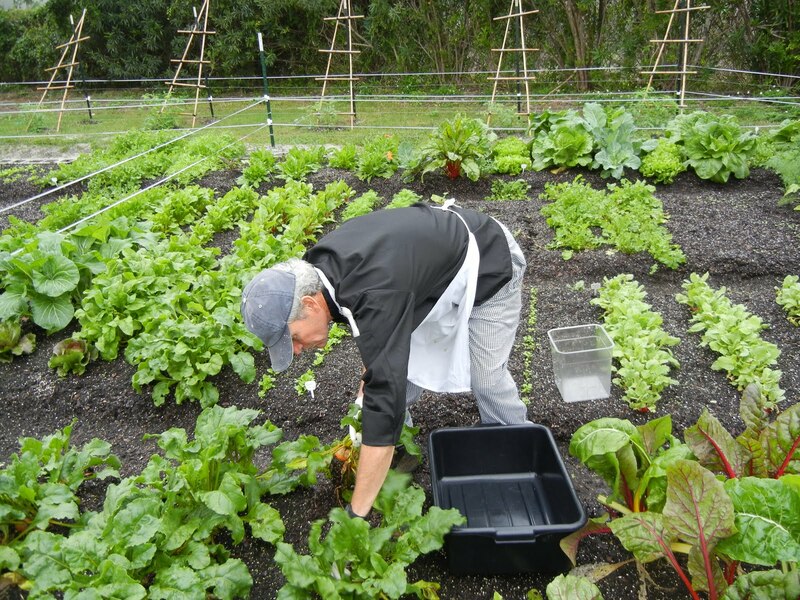 In the pictures below you'll see Executive Chef Greg McDaniel and Chef Diana Bermudez harvesting in the garden and working in the kitchen on some of our cuisine. 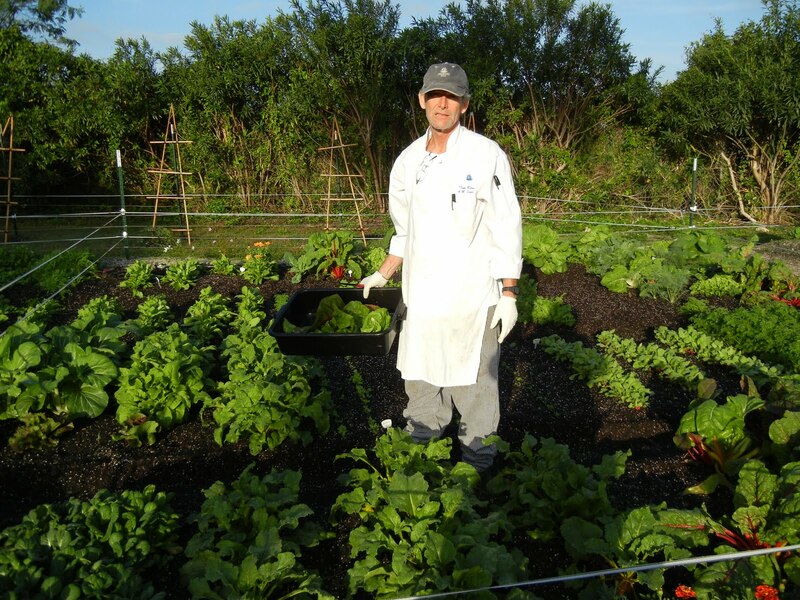 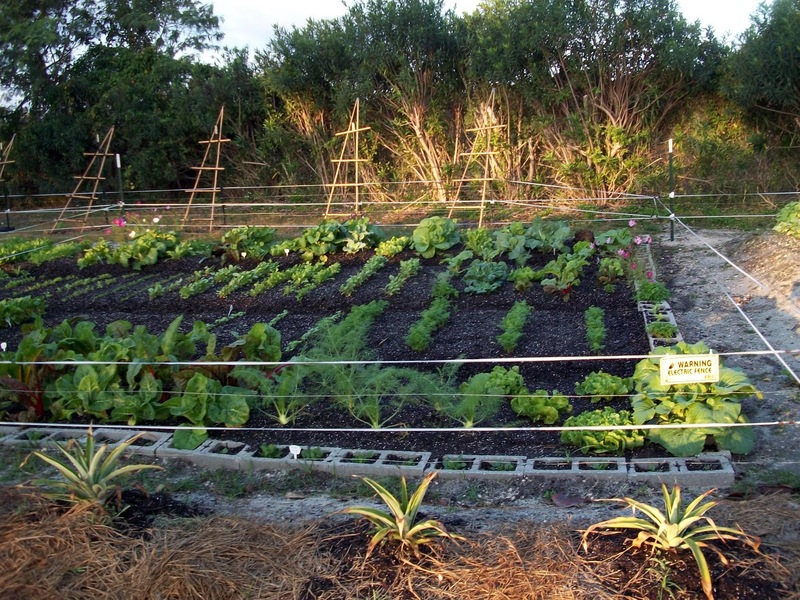 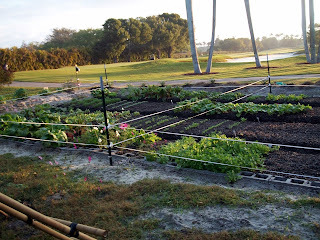 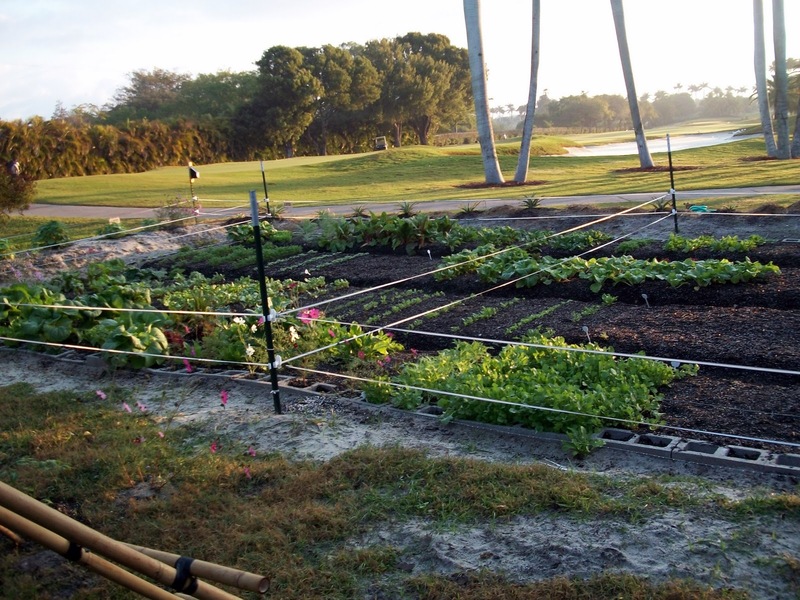 Deering Bay is fortunate to have this garden where we can feature fresh, organic produce grown just yards from our dining room. 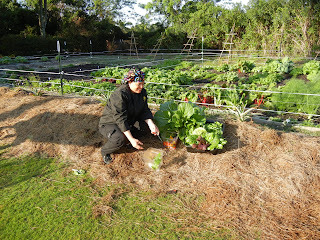 Total time from garden to plate...1 hour and 52 minutes!